Last week was the first time I was in the banya, time flies like crazy here, don’t I actually get steamed once or twice a week? In St Petersburg, between the old and new years, I also didn’t go. That was because of the open spots on my leg. Now I’m covered with a bathing patch and am able to be in the banya at any time with no risk. I got a great weniki, the way I most prefer it. But I chickened out and nothing seemed right. I was in the steam room four times, but only for a short time, only whipped twice. It just wasn’t my day. Nu Sto. It happens, says the teacher. 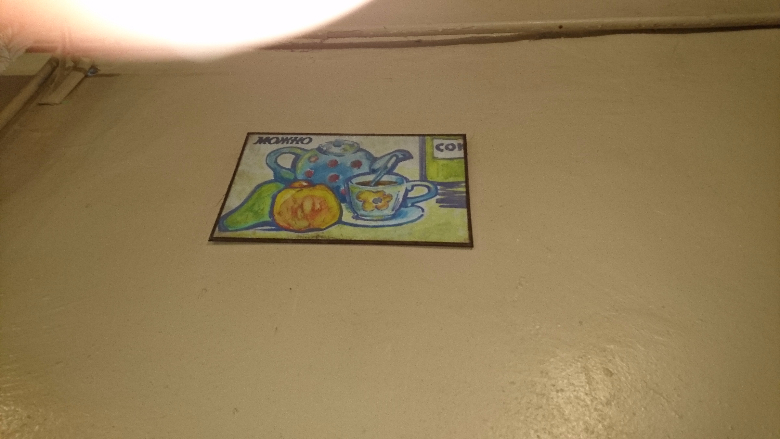 But to my surprise, this was the first time I ever noticed the following pictures on the wall. The artistic value is not so… but they are supposed to train us. So we’ll allow ourselves to be trained. The large picture above the text shows what’s allowed to be taken into the steam room: Hat, gloves and wenicki. 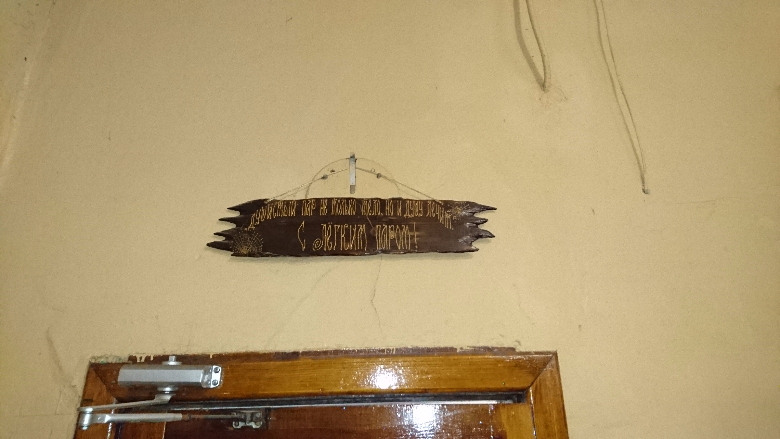 Direct above the door to the stairs leading to the actual banya room, there’s this sign: An intensive steam heals body and soul. That’s no different from the mothers in Germany saying: don’t go swimming right after eating. We also shouldn’t enter the banja right away with a full stomach. мо́жно, (moschna) one of my favorite Russian words, on may, one can. мо́жно кофе? – Would you like/coffee. Answer: мо́жно. Would like. But there’s an even shorter, I have a hand on the cup, on the pot and ask the guest: мо́жно? 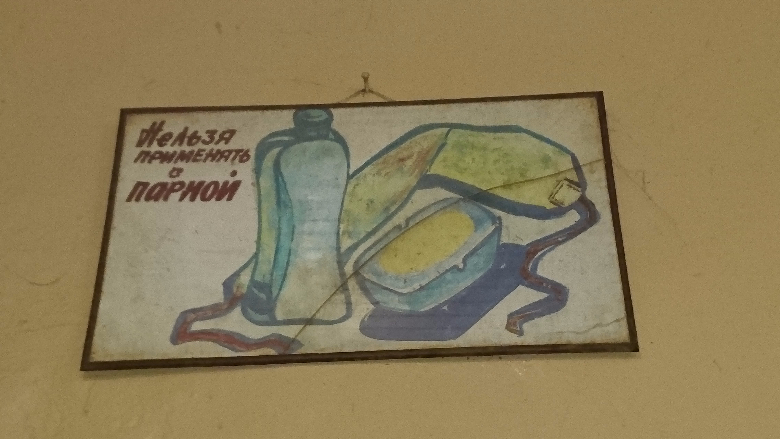 Or the visitor on the other hand, points to the bottle and says: мо́жно? Great. I sit at the table and ask my dinner partner: мо́жно? – мо́жно! Is the reply. Super. Simply great. Nothing can go wrong with the neighbor. So, the banya people? 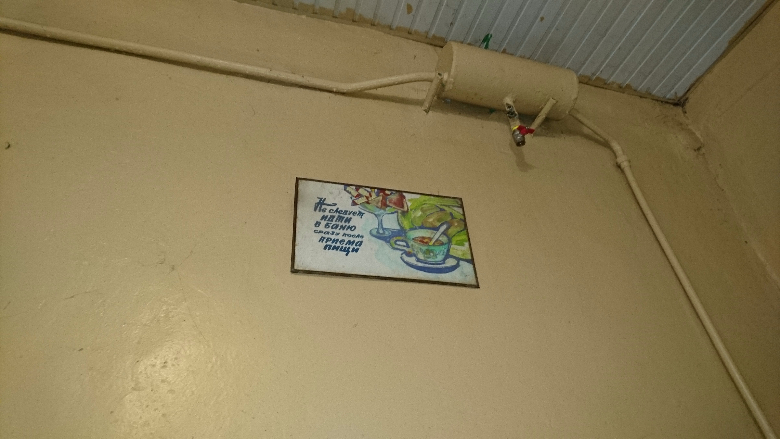 They let us in the banya, if we drink tea or eat an apple, drink juice… just something light. мо́жно. You may. Then we’ll see each other next time. My spouse and I absolutely love your blog and find most of your post’s to be just what I’m looking for. can you offer guest writers to write content to suit your needs? I wouldn’t mind publishing a post or elaborating on most of the subjects you write about here. Again, awesome web log! Wow! At last I got a weblog from where I be able to genuinely obtain valuable data concerning my study and knowledge. I’ve read a few just right stuff here. Definitely worth bookmarking for revisiting. I surprise how so much effort you put to create this sort of fantastic informative site. It is really a great and helpful piece of information. I am happy that you just shared this helpful information with us. Please stay us up to date like this. Thank you for sharing. 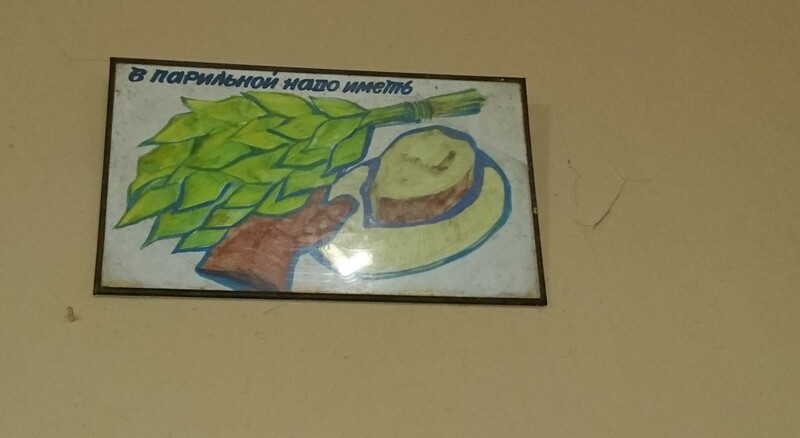 Little Things In Life – Vegan for Russians now too! Little things in life – What would you like young man?